The first blog update on a new PC! 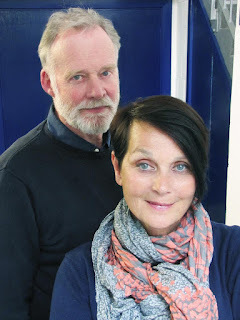 The last one, ten years old, went into terminal decline a couple of weeks ago, just when I wanted to talk about the new series of Survivors and turned into something resembling the 13th Doctor that I played in Trial of The Valeyard - a bit demented, jibbering, confusing history and plain refusing to function. The new gadget is working well so far and most of the essential files have been transferred, so at last, time for an update - or two! 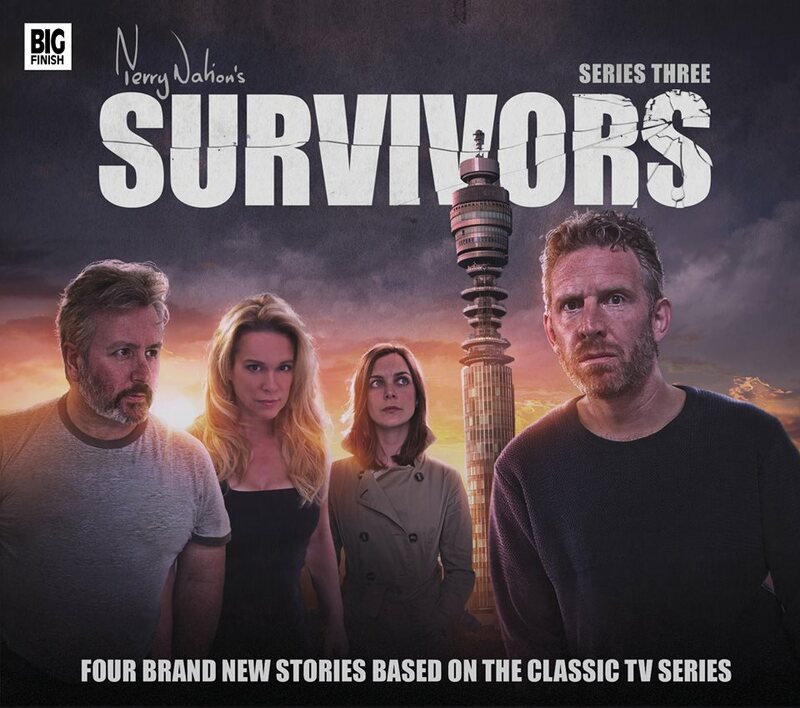 If Survivors is your cup of audio tea, you will probably have heard the latest series by now; I haven't received my 'contributer copy' yet, so I'll have to rely on my recollection of events until it arrives. A number of reviewers have expressed opinions on Series 3 and I'm pleased to say that they seem to be very positive, for which of course, I am grateful. It begins with just a few people falling ill. Another flu virus that spreads around the globe. And then the reports begin that people are dying…When most of the world's population is wiped out, a handful of survivors are left to pick up the pieces.